Book Overview: People are capable of almost anything. Shari Lapena worked as a lawyer and as an English teacher before writing fiction. 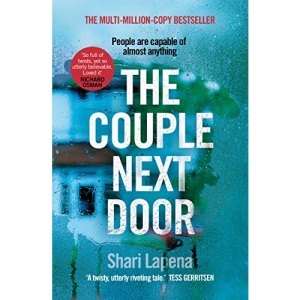 Her debut thriller, The Couple Next Door, was a global bestseller. Her second thriller, A Stranger in the House, has been a Sunday Times and New York Times bestseller. Her third book, An Unwanted Guest, is out in 2018.